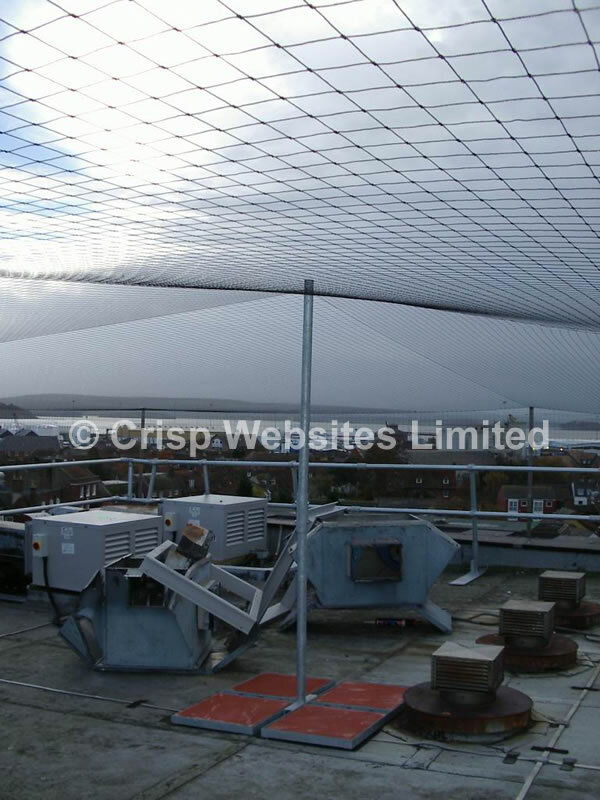 Ideal in the protection of industrial roofs against pigeons and seagulls. 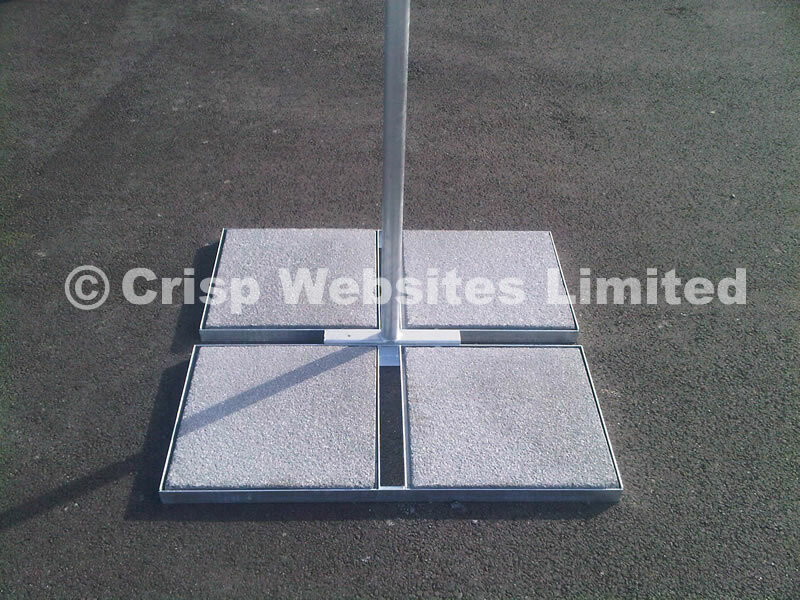 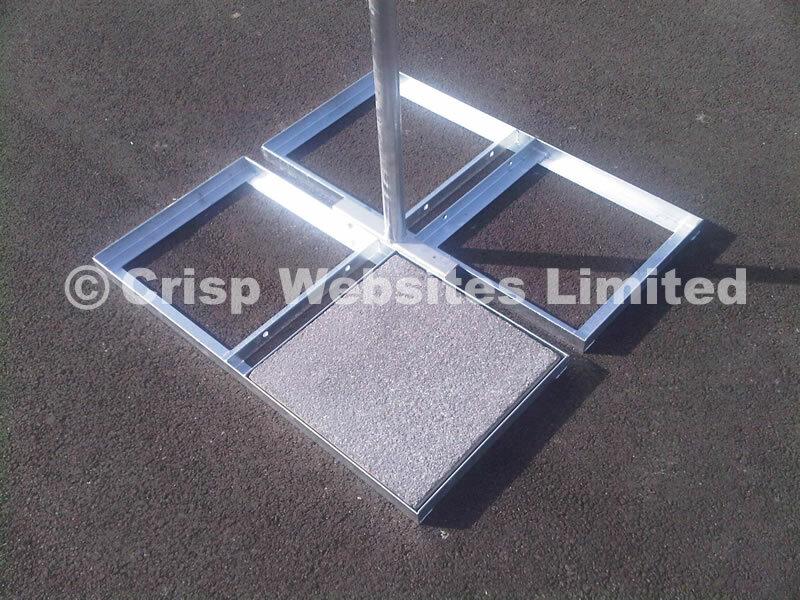 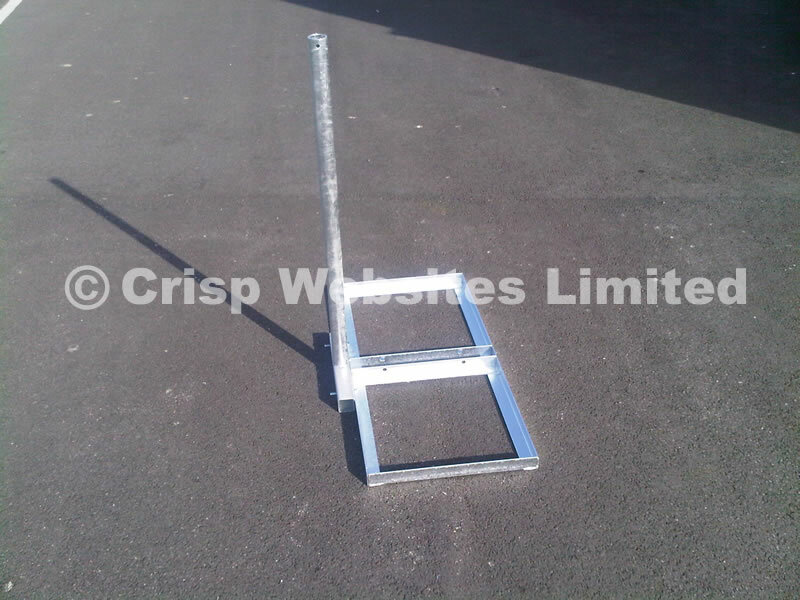 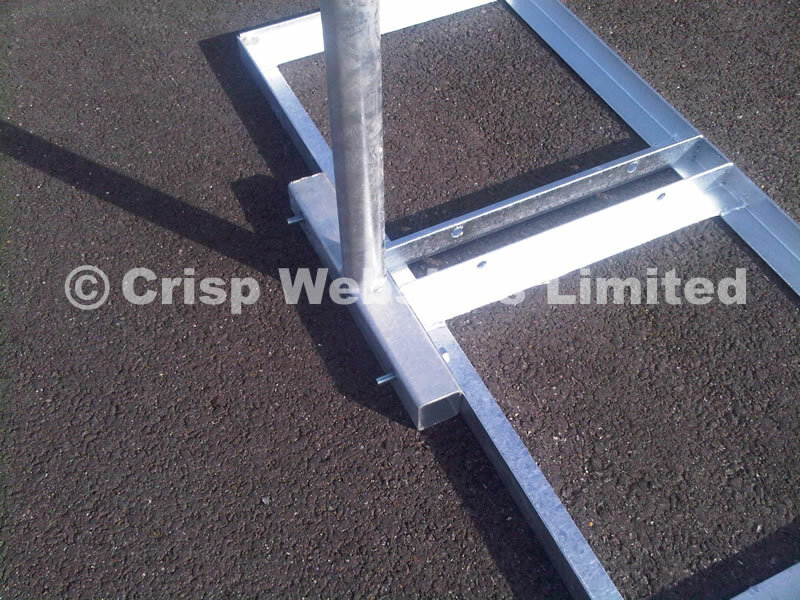 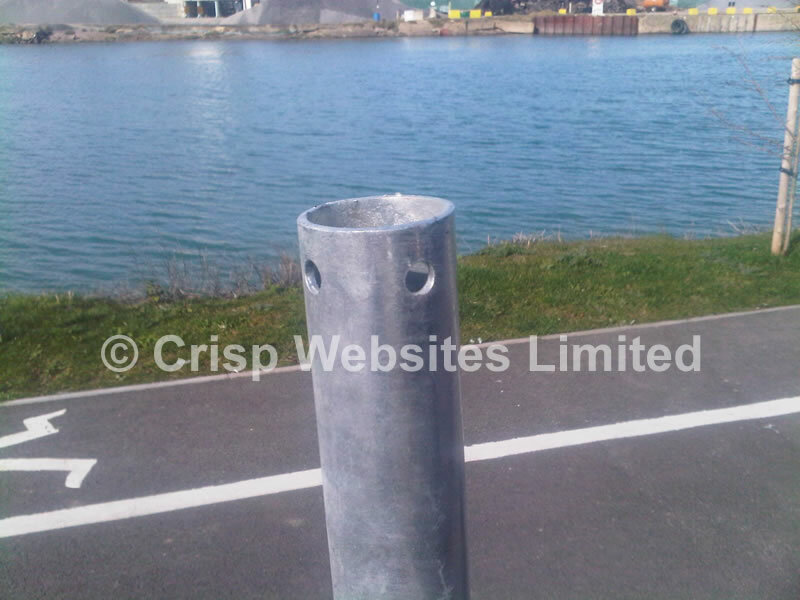 This mount requires 4 x 450mm x 450mm paving slabs, and is available in either 1m or 2m pole heights. 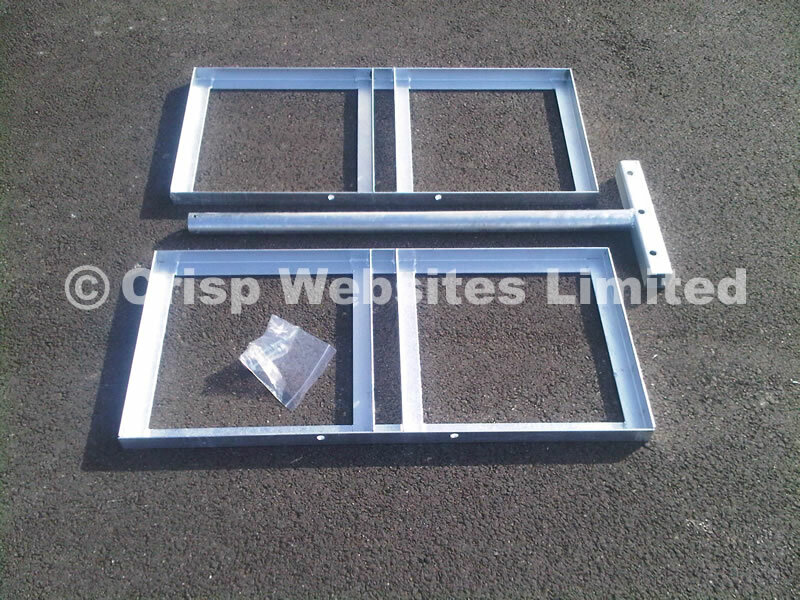 You will need 2 X 17mm spanners to assemble the units. 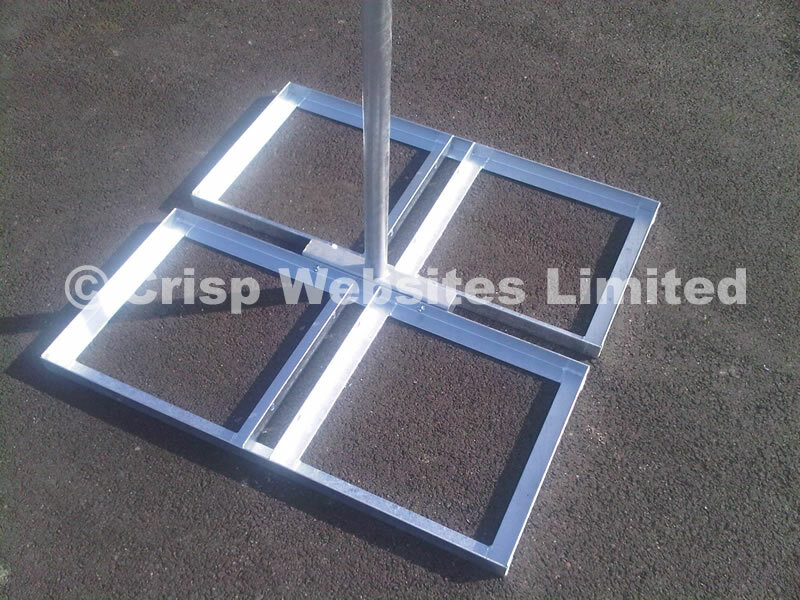 Can be used as an corner mount to support bird control netting, or the mount can be used to mount bio-acoustic bird scarer speakers and/or CPUs.